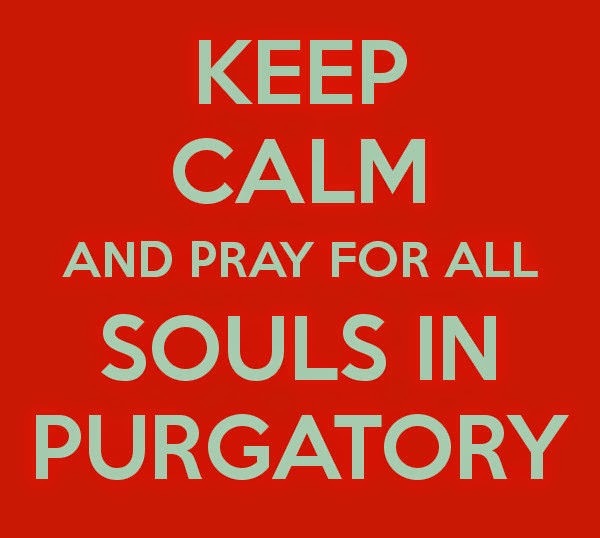 I On All Souls’ Day (Nov. 2) a plenary indulgence, applicable only to the Poor Souls, is granted to those who visit any parish church or public oratory and there recite one Our Father and one Credo. II On all the days from November I though November 8 inclusive, a plenary indulgence, applicable only to the Poor Souls, is granted to those who visit a cemetery and pray even if only mentally for the departed. 5. Prayers must he recited for the intentions of the Holy Father on each day the indulgence is sought. (No particular prayers are prescribed. One Our Father and one Hail Mary suffice, or other suitable prayers.